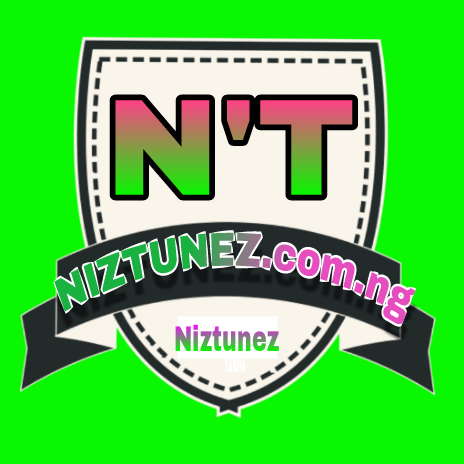 The privacy of our visitors to http://www.niztunez.com.ng is important to us. 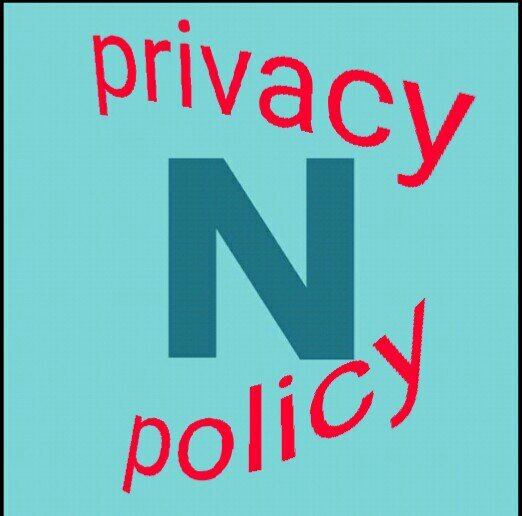 At http://www.niztunez.com.ng, we recognize that privacy of your personal information is important. Here is information on what types of personal information we receive and collect when you use and visit Niztunez, and how we safeguard your information.